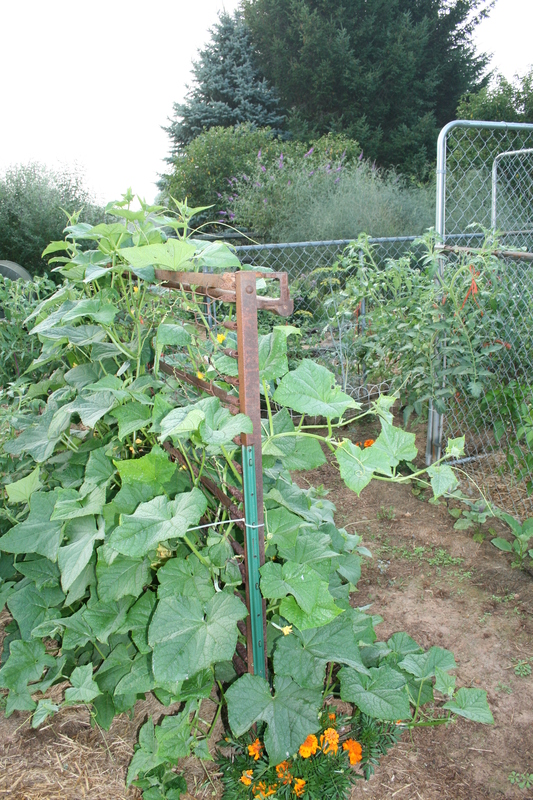 This entry was posted in Gardening Books, Gardening Tips, Organic Gardening, Seeds & Seed Starting, Tools for the Organic Gardener and tagged easy organic gardening, free gardening tools, gardening tools, organic gardening. Bookmark the permalink. Great tips and I love the one about notes; I try to and then lose the notes so a big ring folder must be the answer! I used to have notes tucked all over my house! So I can relate to losing them. Then I bought a small spiral bound notebook just for my garden and started jotting things down in it. It’s funny how much that helped me when I started writing my organic gardening book. I had forgotten some of my larger “disasters” or what we optimists like to call “learning moments.” They’re all in the book, though because I wanted everyone to know you really can’t screw up if you just keep trying. Thanks and I need to keep trying out what can grow in our area. Sounds like a good motto against feeling a failure!